Thank you for visiting Revive Spa here in Fayetteville NC. 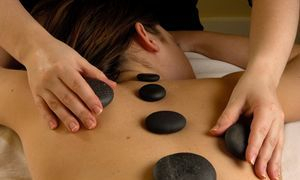 We are a intimate Spa that offers a variety of Spa Services for your full Relaxation. We do pride ourselves with professional, knowledgable Therapist that try their best to make this great Spa experience for you. Our goal is to make Health and Beauty affordable without compromising Quality. beauty treatments incorporates the most-effective anti- aging ingredients and treats all skin types. make the massage perfect for you.This experience is all about you. Everyone Deserves "Moments of Peace"